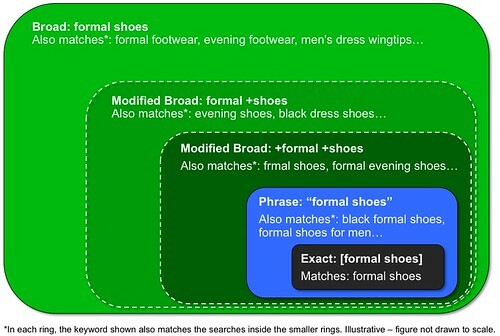 Two months ago, Google began testing a new AdWords type named broad match modifier. It basically allowed you to be "more specific with your broad match keywords, but be more lax than the phrase based match," as I explained then. Back then, it was only available to advertisers in the U.K. and Canada. But now, Google announced they are now "rolling out globally in most languages." The exceptions are Chinese, Japanese, Thai, Arabic and Hebrew languages - Google does hope to roll it out to those languages soon as well. Advertisers are already playing with it, it is however a bit too early to tell the results.